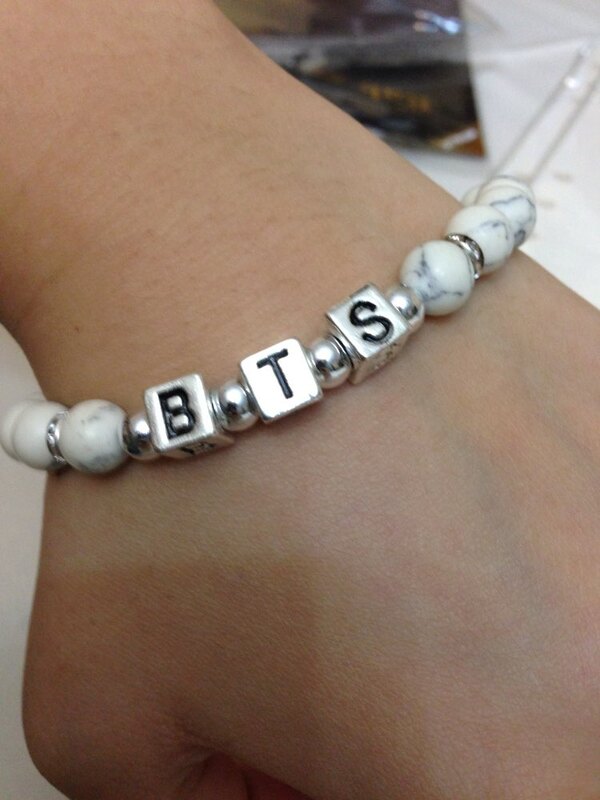 This Romantic BTS Bracelet is perfect for everyone. Bracelet is very stylish. Made of natural stone and acrylic beads. Available 12 various designs.